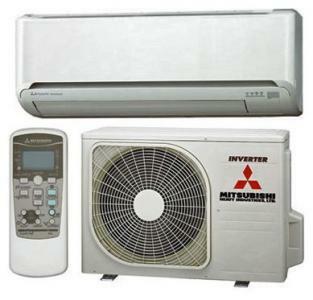 Air conditioning systems, design, maintenance, diagnoses and installation. 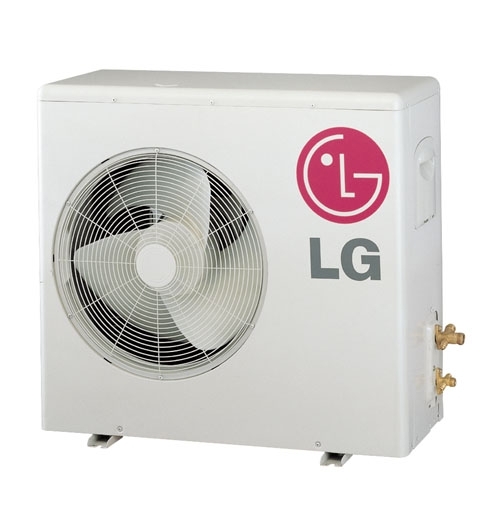 We are an established Refrigeration and Air Conditioning Company based in the North East and have 8 years expertise within the industry. 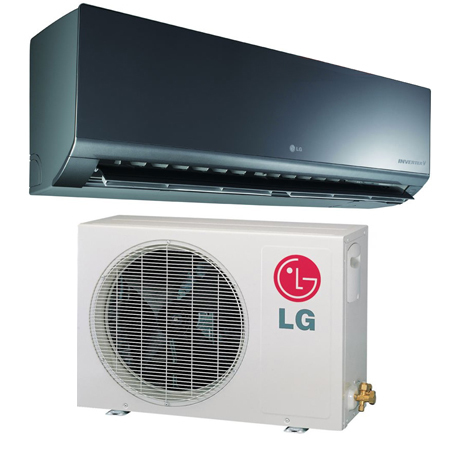 We specialise in Air Conditioning and Refrigeration System maintenance and Installation. From shops to restaurants, Clima Control cover it all. 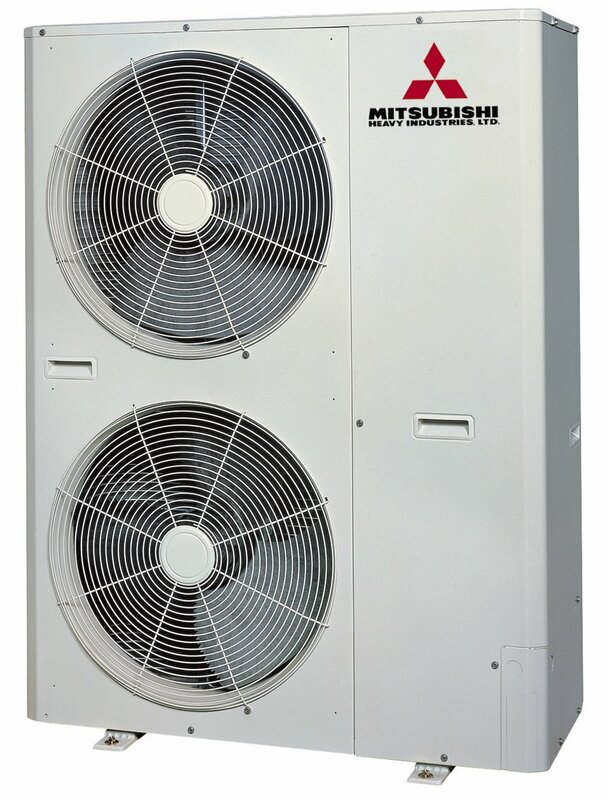 We can offer you the best and most efficient air conditioning equipment available, adapted to our clients specific needs from some of the top manufacturers in Europe. All of our engineers and installation teams are C.I.T.B, City & Guilds and fully FGAS certified complying with legislation under the ozone depletion UK law. The most important thing to us is that your requirements are met. This is why we only say the project is complete once you are completely satisfied. Clima Control can also help with the maintenance and servicing of existing air conditioning and refrigeration units, making sure that the equipment is still running as smoothly as the day it was installed.